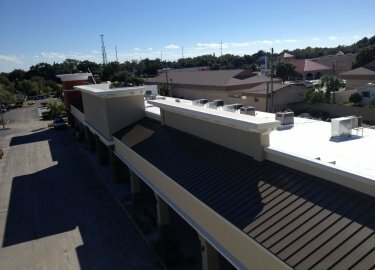 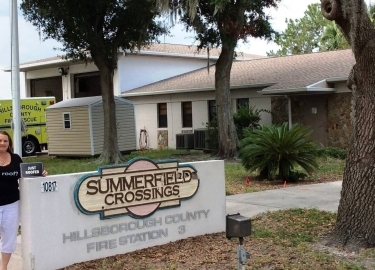 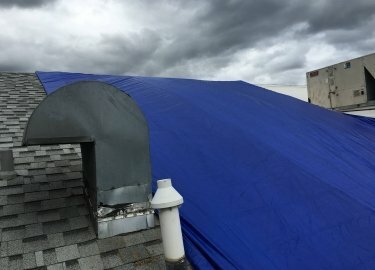 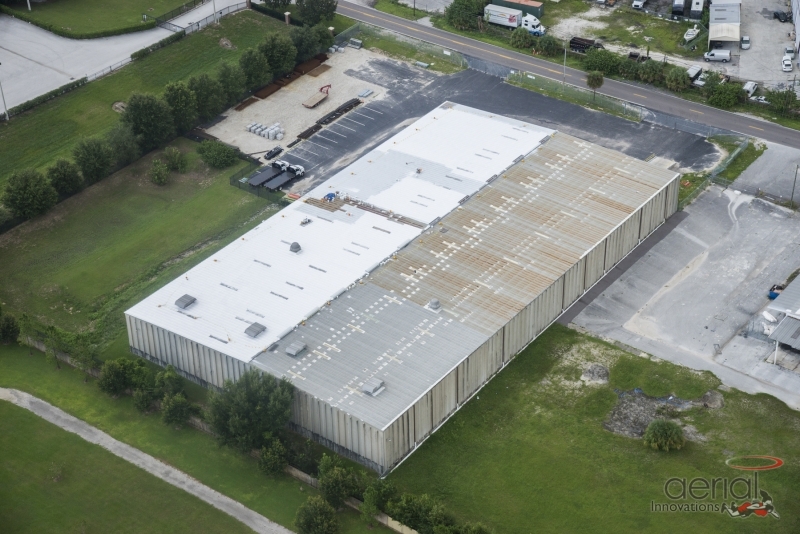 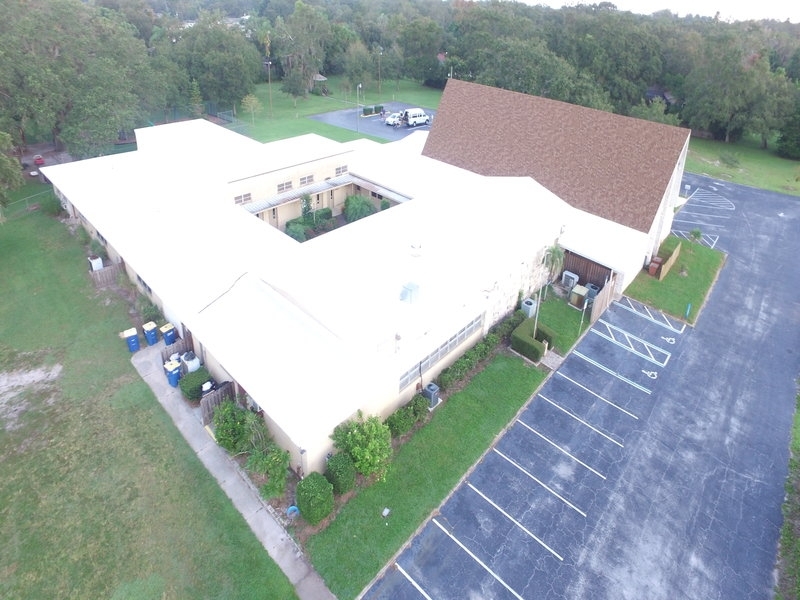 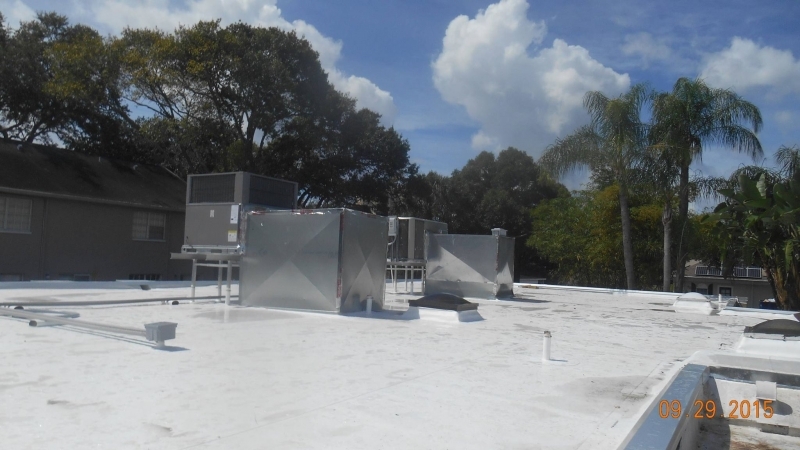 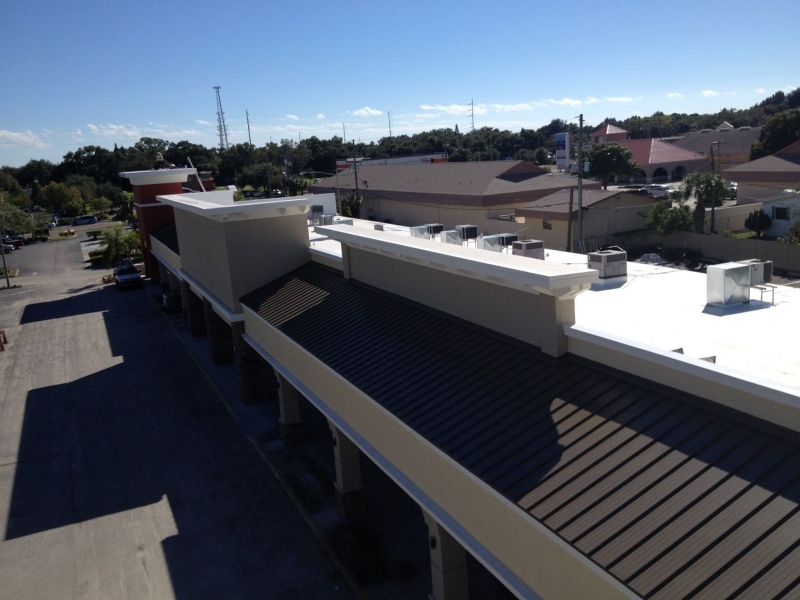 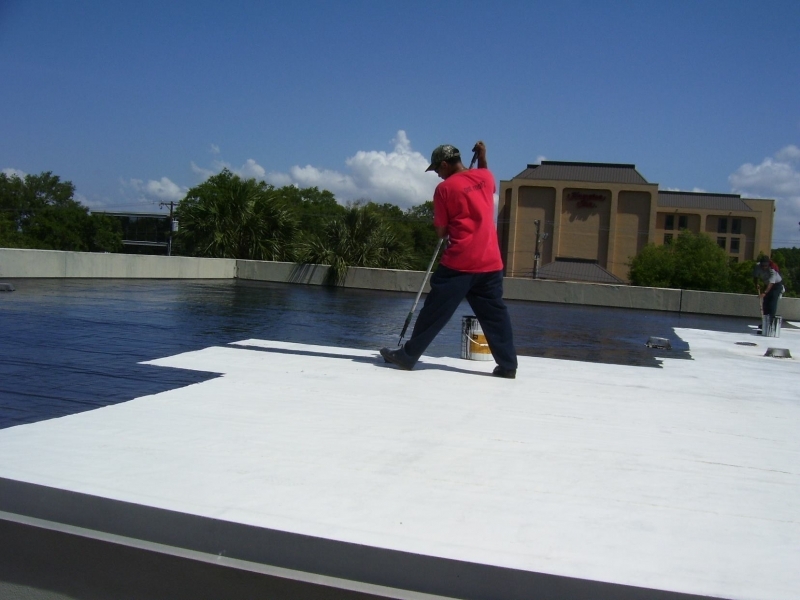 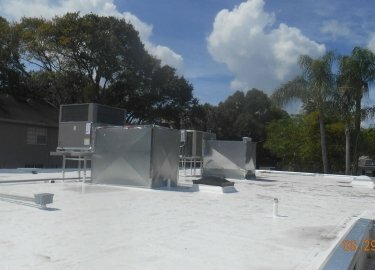 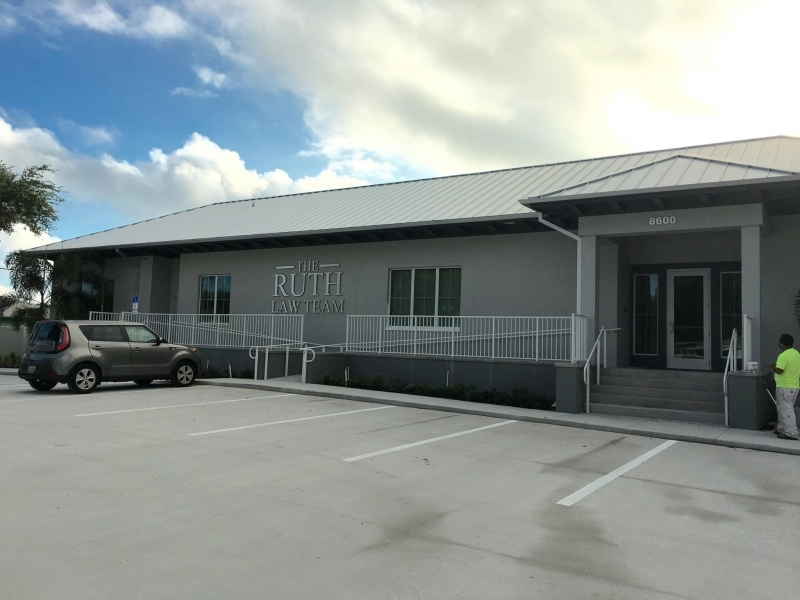 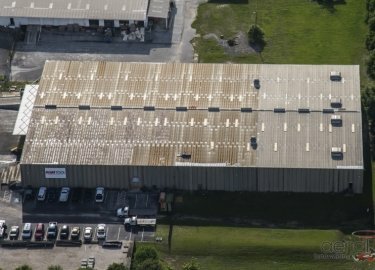 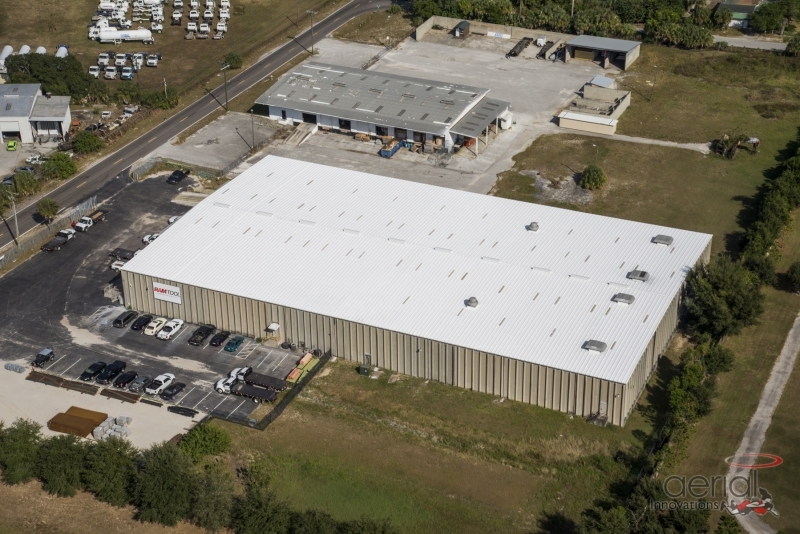 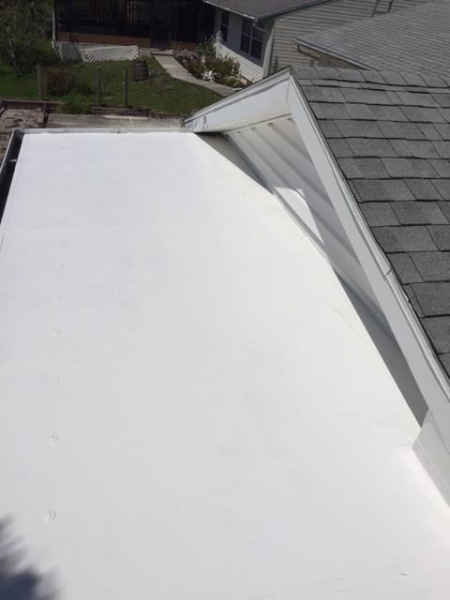 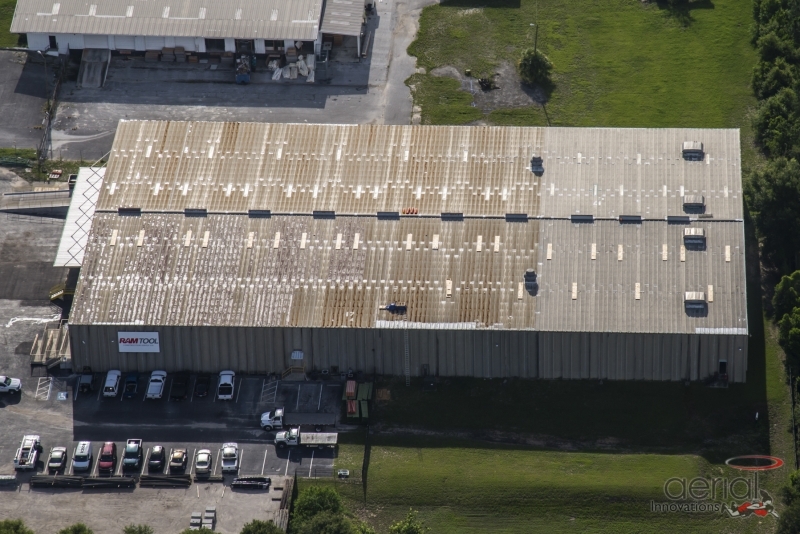 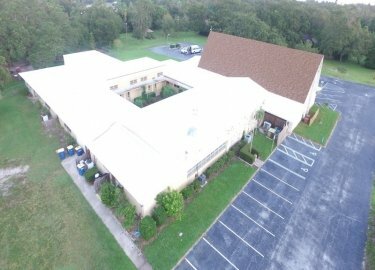 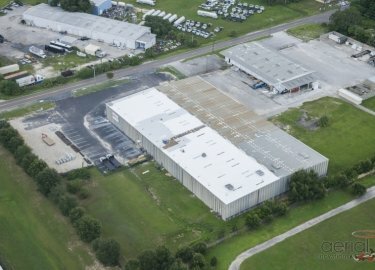 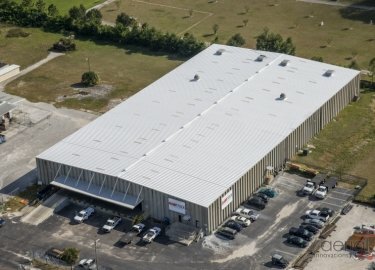 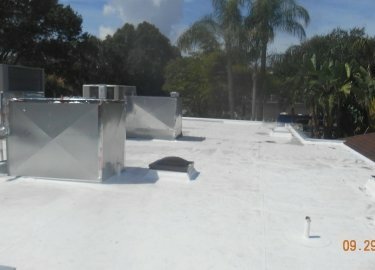 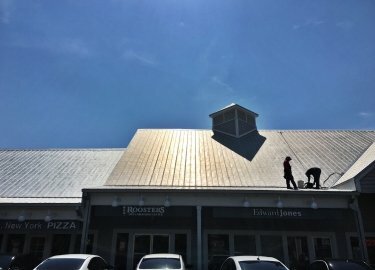 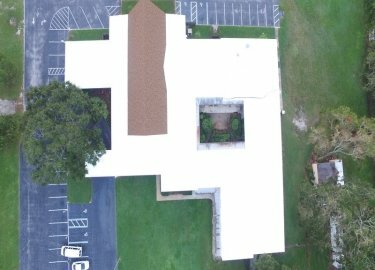 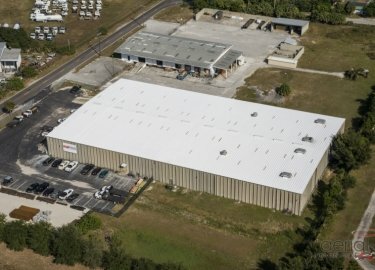 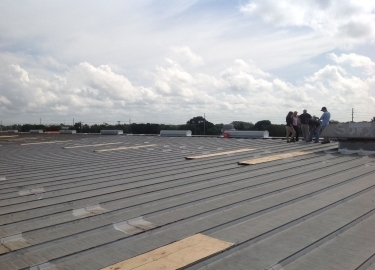 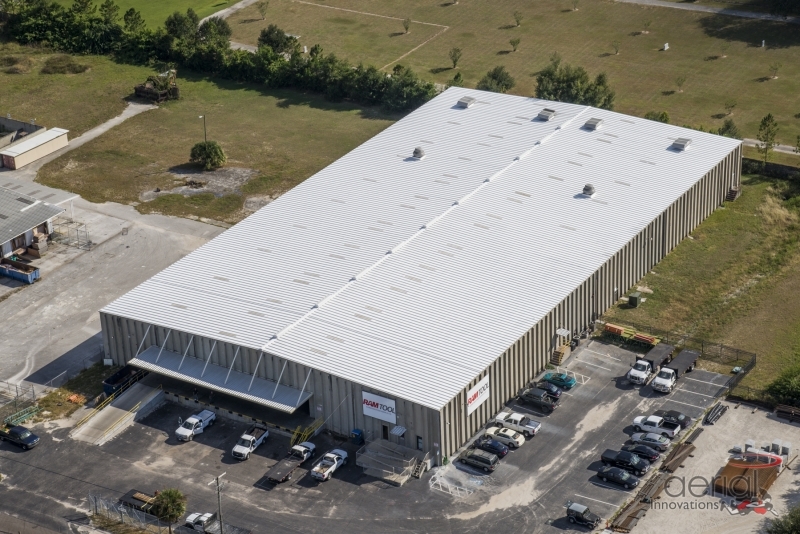 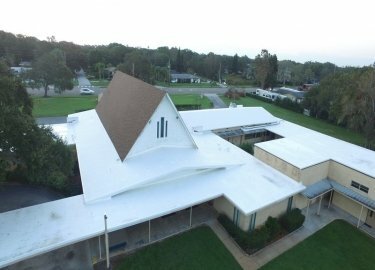 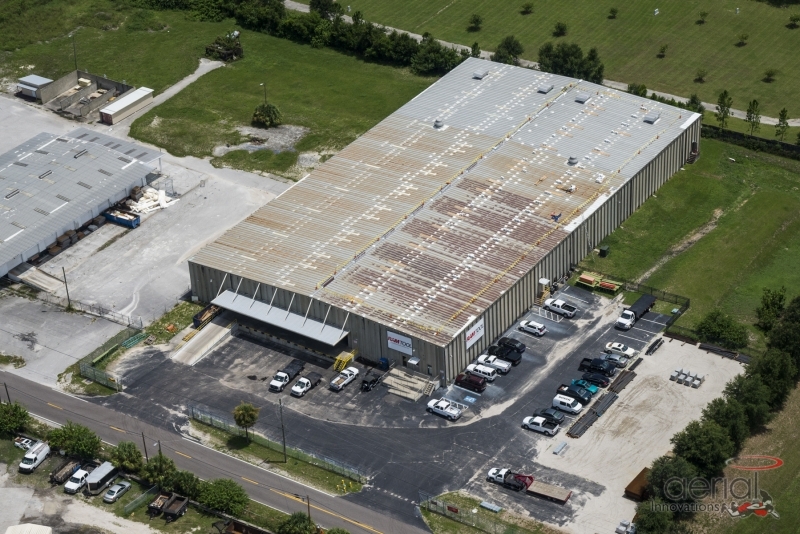 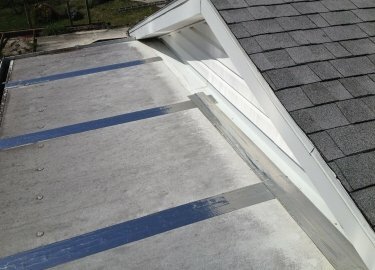 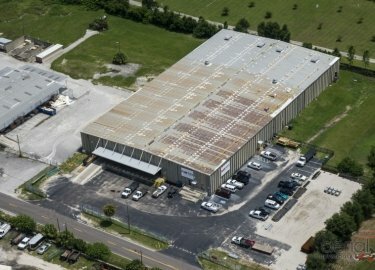 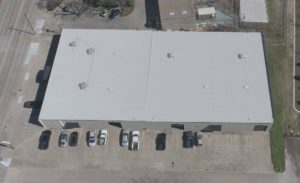 Low slope roofing is common on commercial structures throughout the Tampa, Florida, area, and Elite Roofing Services understands the unique challenges this type of roofing presents. 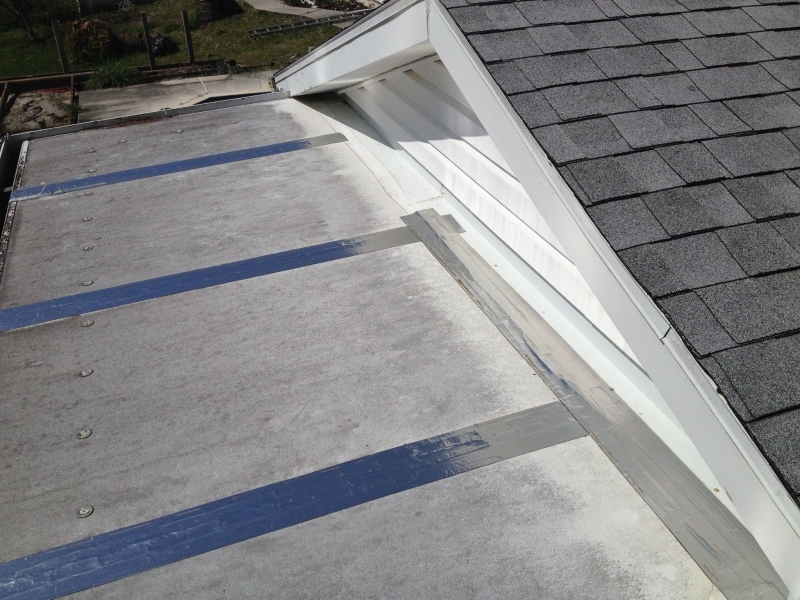 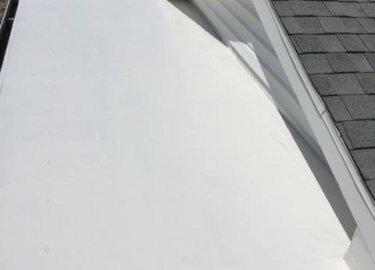 Whether you need a low slope roof installed, repaired, or replaced, we can make sure that the job is done right the first time. 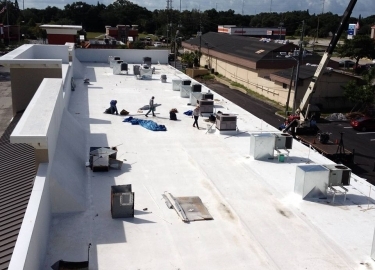 We’ve been providing comprehensive roof repair and replacement services to commercial clients in the region for more than 20 years, and our commitment to our customers has helped us earn recognition as a Duro-Last® Quality Contractor of the Year. Many of our commercial clients request that we install the Duro-Last Single Ply Roofing Membrane on their low slope roofing systems. 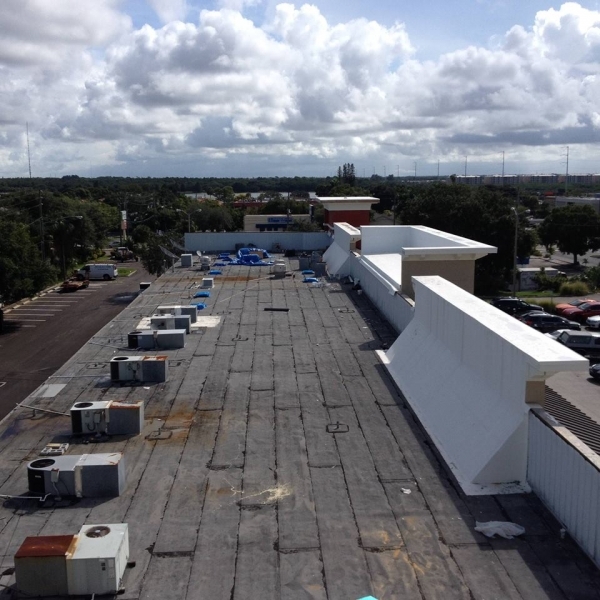 Billions of square feet of this durable PVC membrane have been installed in North America thanks to the level of performance it offers. 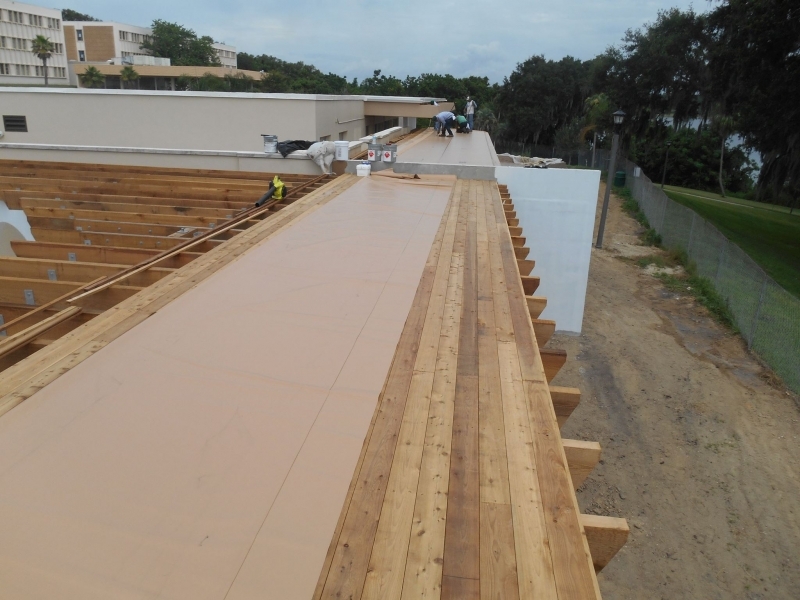 It’s hard to beat the protection it provides against water intrusion, and its 28 mil of thickness on the top layer greatly exceeds industry standards. 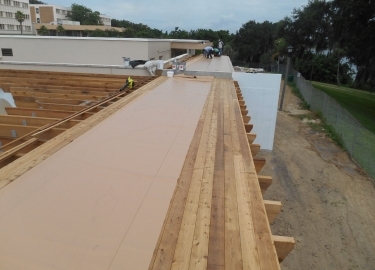 Duro-Last Single Ply Roofing Membrane is also the only product on the market that offers prefabrication of the entire roofing system, making installation a breeze. 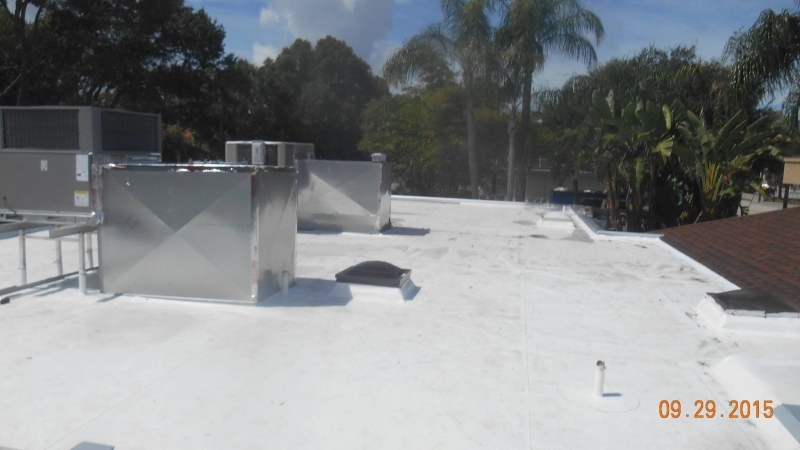 Additionally, it helps to keep roof temperatures down, which can add years to your roof’s life while also providing a savings on monthly energy costs. 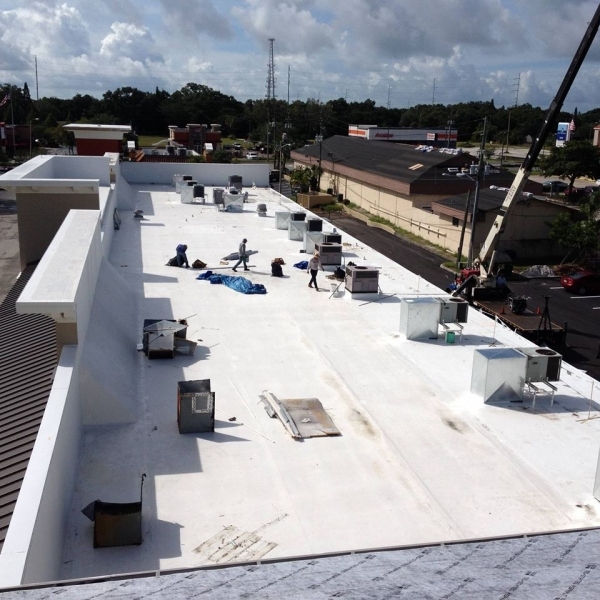 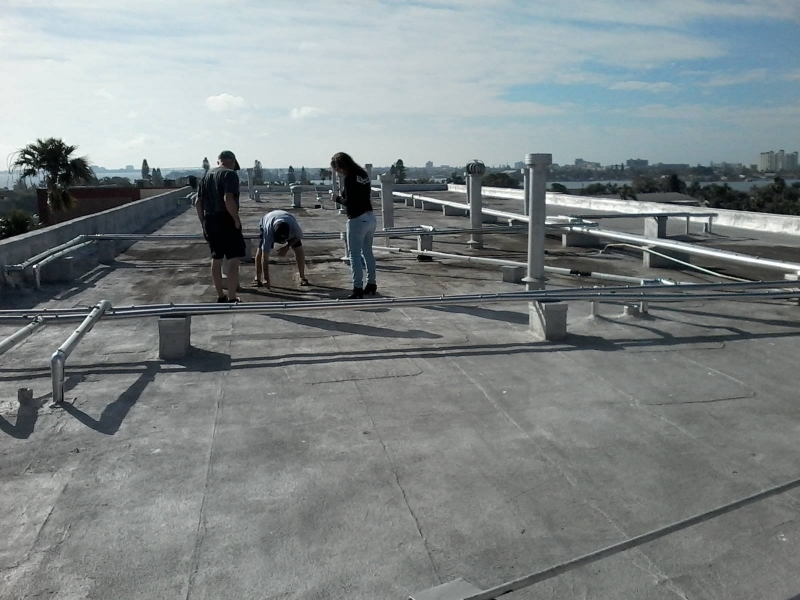 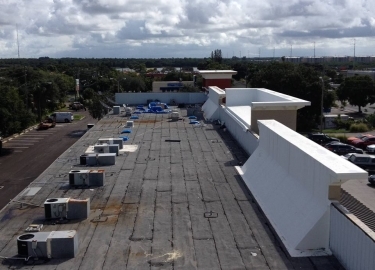 If you would like additional information about the commercial low slope roofing installation and repair services we offer in the Tampa, FL, area, contact Elite Roofing Services today.